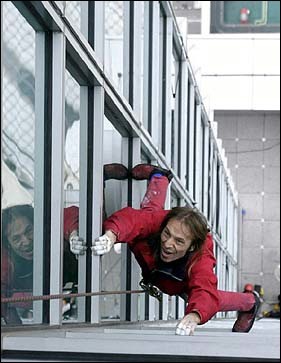 Alain, who has been dubbed ‘Spiderman’ by the press, has a different sense of fun than most people. 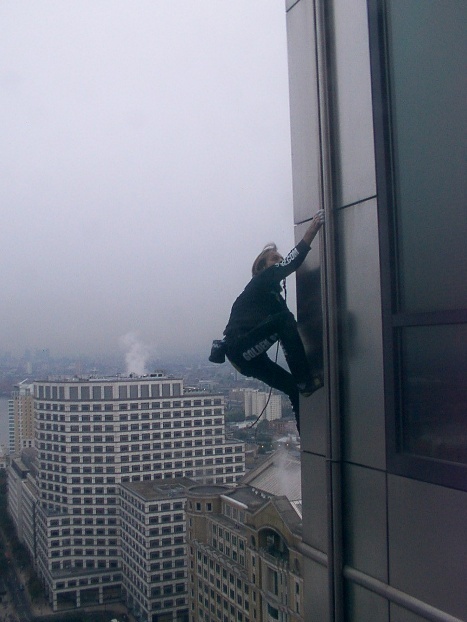 He has achieved worldwide celebrity status, some call it notoriety, by climbing the world’s tallest and most difficult buildings with nothing more than his bare hands. Spiderman has climbed over 70 skyscrapers and monuments around the world including the Sears Tower, Chicago, and the Petronas Twin Towers in Kuala Lumpur. His greatest success so far: the National Bank of Abu Dhabi with over 100,000 spectators!